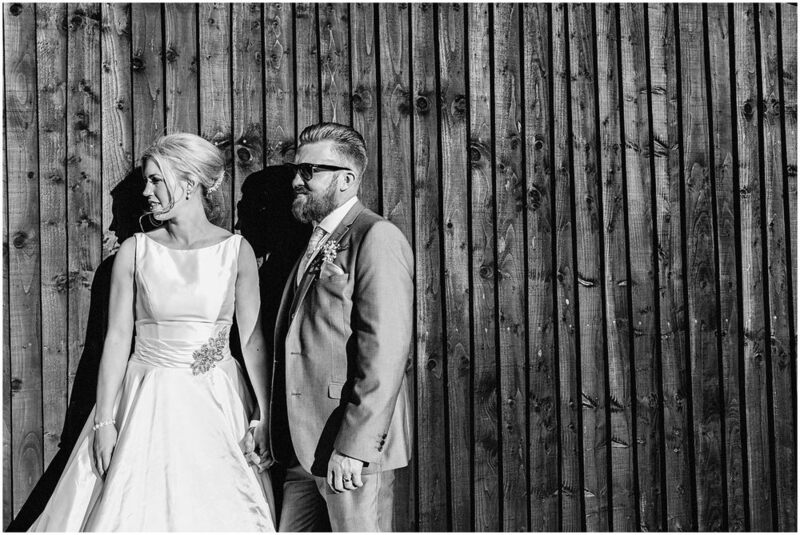 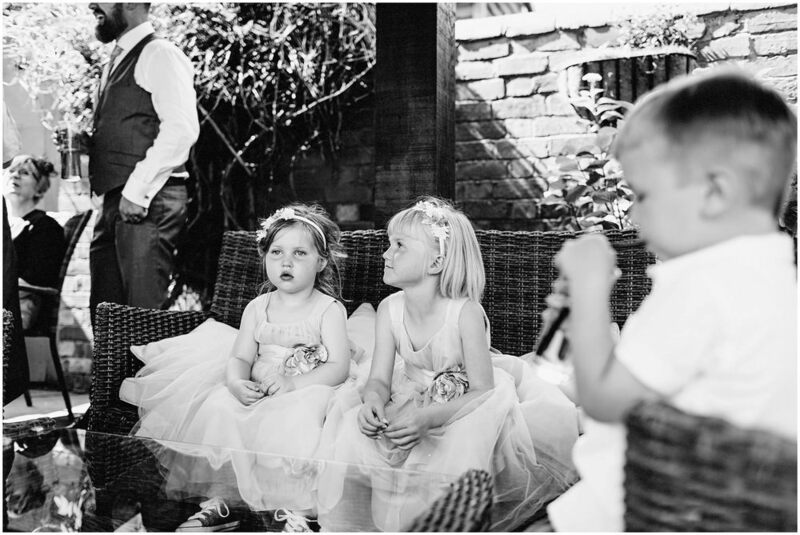 Jen and Kev held their ALTERNATIVE WEDDING in the picturesque market town of MARKET BOSWORTH in WARWICKSHIRE. 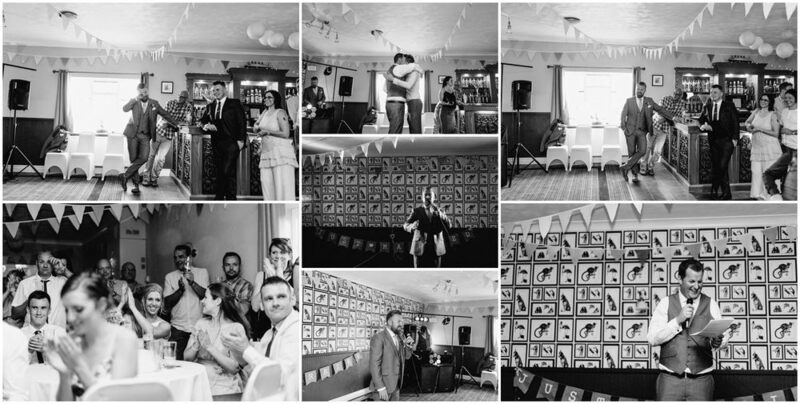 It was a glorious sunny day and Ed started the bridal preparations for Jen in LOUGHBOROUGH in a really eclectic house - as you can see with all the fabulous details. 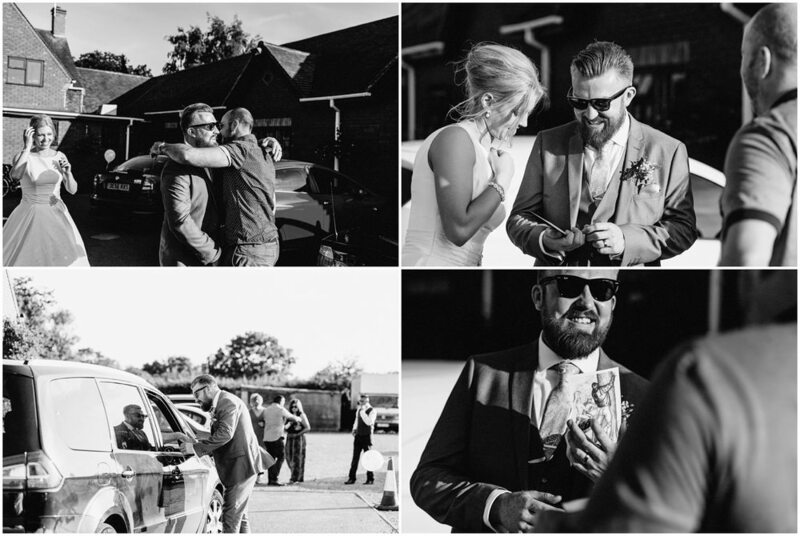 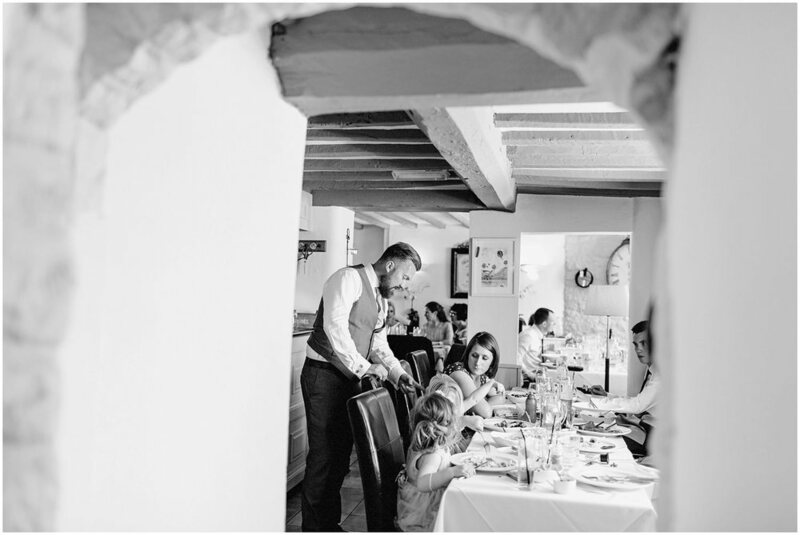 Kev held his grooms preparation in the quiet yet stunning village of NEWTON BURGOLAND, LEICESTERSHIRE with a few cheeky beverages at the local pub (The Belper Arms). 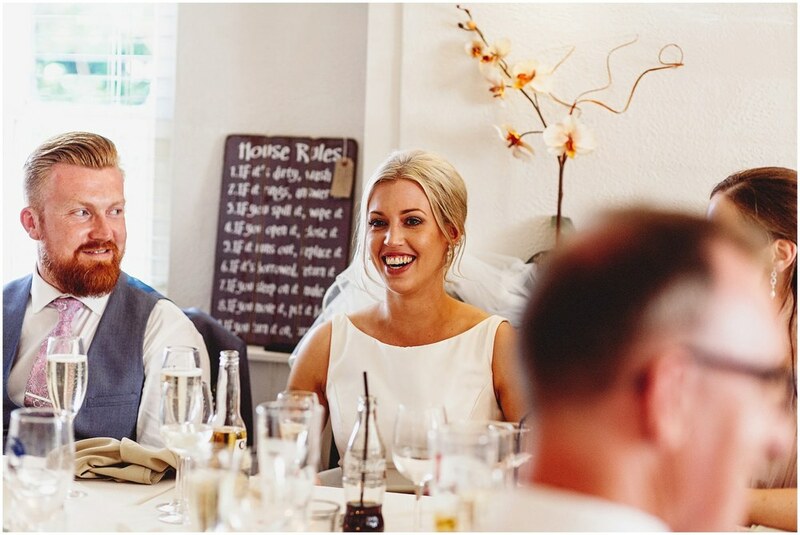 The ceremony was intimate and happy with a friend playing acoustic guitar which was a fabulous touch. 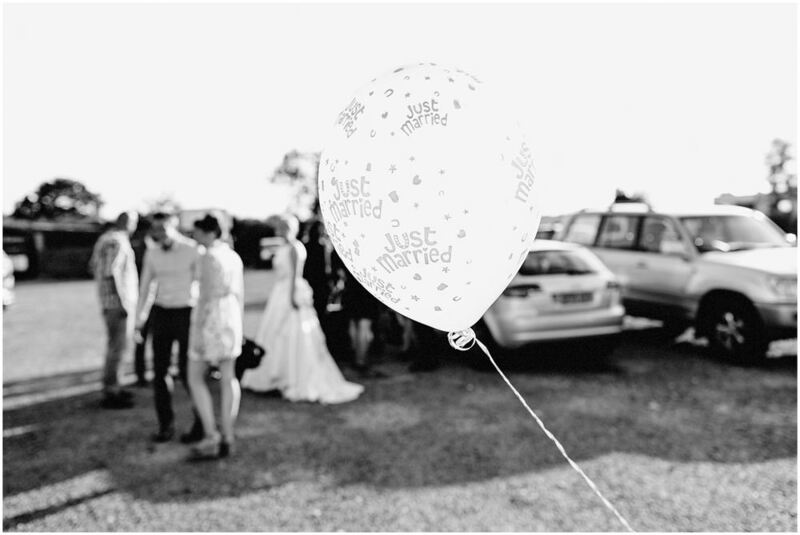 Jen and Kev travelled in style (VW Camper) to their reception held at the award winning BLACK HORSE RESTAURANT in MARKET BOSWORTH, WARWICKSHIRE for a relaxed meal and speeches before moving onto THE ODD HOUSE in SNARESTONE in SOUTH DERBYSHIRE for the evening party to really begin. 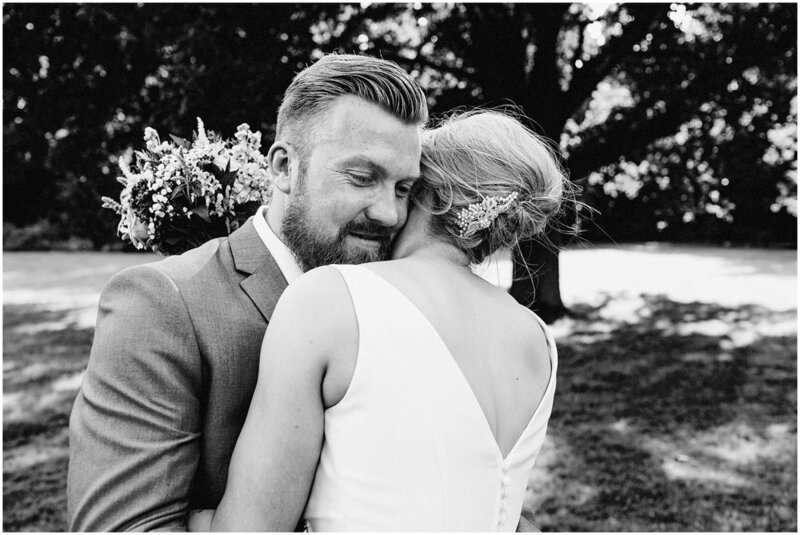 We loved Jen and Kev's relaxed and alternative approach to their wedding day, it was a pleasure to photograph the happy times had by all. 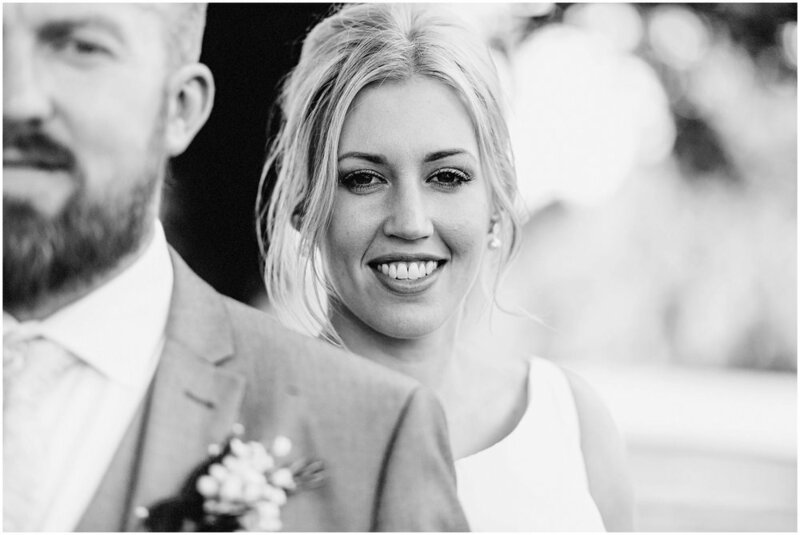 Jen and Kev also chose to have a second shooter for the day for extra coverage of their happy day.